The Roanoke Region is home to some of the best mountain bike trails and best road cycling in the nation. From Carvins Cove and Douthat State Park to the Blue Ridge Parkway and the back roads of Franklin County, you are sure to find the ride that is right for you. Whether you want to cruise on the greenway or join mountain biking race, there are plenty of cycling organizations that can connect you with other riders and trails or routes. The purposes of The Blue Ridge Bicycle Club, Inc. are to promote and encourage the use of the bicycle for transportation and recreation in Southwest Virginia; to support the rights of cyclists; to provide information in the interest of bicycling safety; and to promote competitive cycling. From trail access to helmet laws, the BRBC is strongly active in all advocacy issues. The club has been responsible for helping open up trail access at Carvins Cove, build trails for Explore Park, begin the construction of greenways, sponsor Team BRBC, gain improvements on Roanoke Valley roadways, and organize bicycle rodeos to teach bike safety. But the work is never done. 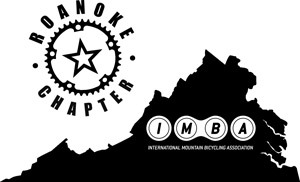 The Roanoke Valley needs more road improvements, trail access and bicycle awareness, so become a member. 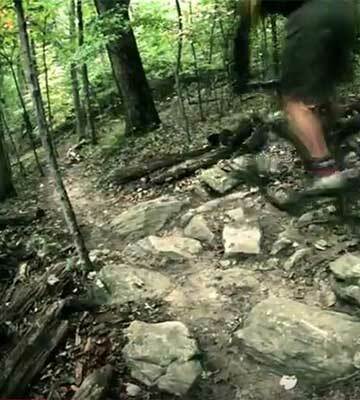 A group dedicated to downhill riding in and around the Roanoke Region. Blue Ridge Gravity is a growing group of volunteers working to better the region’s mountain bike trails, including the area’s first mountain bike jump trail system at Carvins Cove. Blue Ridge Gravity also posts events for group rides and other cycling information. 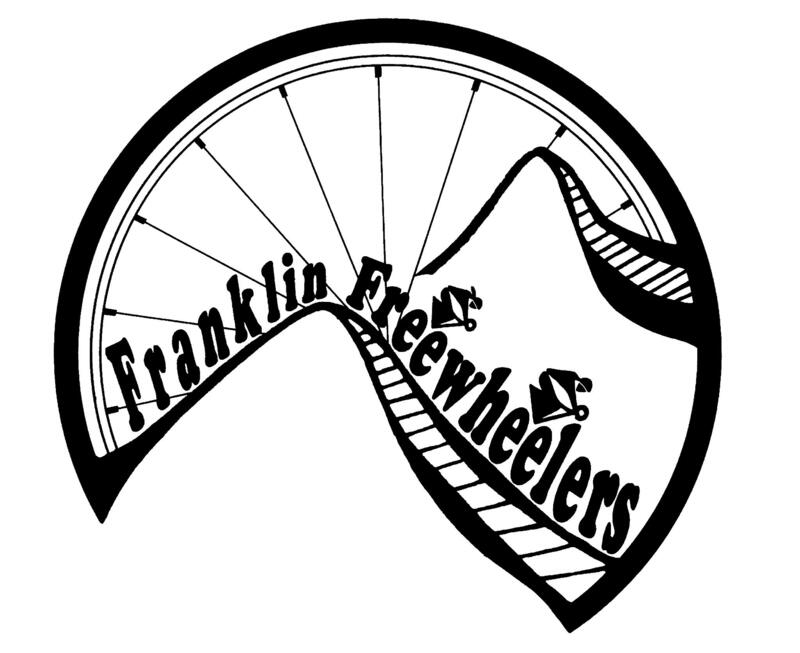 Franklin Freewheelers, Inc. is a registered non-profit organization incorporated in the state of Virginia in 1998. The purpose of the Franklin Freewheelers is to promote and encourage the use of the bicycle for transportation and recreation, to support the rights of cyclists, to provide information on bicycling safety, and to encourage fun and fellowship among cyclists of all ability levels. Really, we’re just a bunch of folks who like to ride our bikes – Less meeting, more riding . . . that’s us! We have three official meetings a year; a business meeting each winter to elect officers for the new year and discuss any other business that needs to be brought before the club membership for decisions. We have a Spring social in May with rides and a potluck, and a Fall social in October, again with rides and potluck. Additionally, we schedule multiple, hosted club rides in Franklin and surrounding counties throughout the riding season April to November. Club members also take part in a wide variety of rides and activities sponsored by other clubs and organizations. The New River Valley Bicycling Association’s mission is to create a better community through and for bicycling in the New River Valley. The New River Valley Bicycling Association is dedicated to providing bicycle activities to promote health, recreation, and transportation and working through education and advocacy to promote a more bicycle friendly environment.